Pure essential oil (wild) from the resin of boswelia carterii. It is one of the firm favorites in aromatherapy. This essential oil has a wonderfully calming effect on the mind and helps to create inner peace. 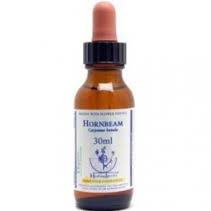 Can help soothe the respiratory and urinary tract and relieve pain associated with rheumatism and muscular aches. 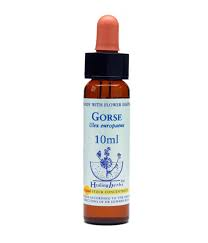 Has a rejuvenating, balancing and healing action on the skin. 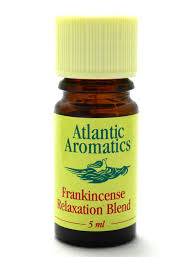 A blend of pure essential oils including oils of Frankincense and Juniperberry.